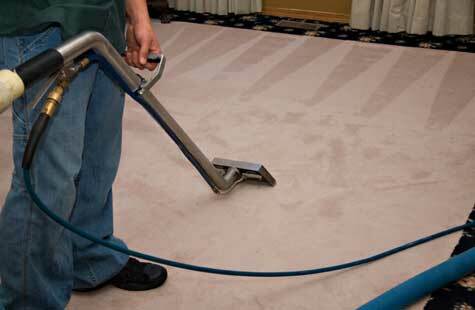 Our aim is to provide the premiere carpet cleaning services Melbourne which is highly reliable and of high quality. When it comes to carpet cleaning, we are the leaders in offering the best in class services. The steam carpet cleaning services provided by us is highly comprehensive and it is the best process to remove dirt, stains and any form of dust from the carpets. It is our assurance to maintain the quality of the carpet and preventing all sorts of stretches and shrinkage. Why Choose Us for Carpet Cleaning Services? The carpet cleaning Melbourne services offered by us come with a full menu for the apartments, offices, and homes. The drying takes place in less than 2 hours and hence the downtime is very less. The steam carpet cleaning Melbourne professionals in our team are highly experienced. They have the idea of each and every point in carpet cleaning in the best possible manner. They are aware of the perfect solutions to be used for all type of carpet problems. The technicians are all highly trained and they understand that each carpet is of different type and hence a different technique is required to be entertained on them according to the fiber type etc. A carpet is the main thing when you enter the home or office and it works like a filter. So, it is always recommended to get your carpets clean for better health and clean environment. Call us today for the safe tomorrow. Ultra Cleaning offer a full menu of carpet cleaning services for your office, home or apartment. Fast Drying in less than 2 hours. Work will be done in compliance with all health and safety regulations. Get discount when you book with end of lease cleaning.